Now this is some serious buildup! A hairstylist revealed what can happen when product residue accumulates in your hair, and it's pretty dramatic. 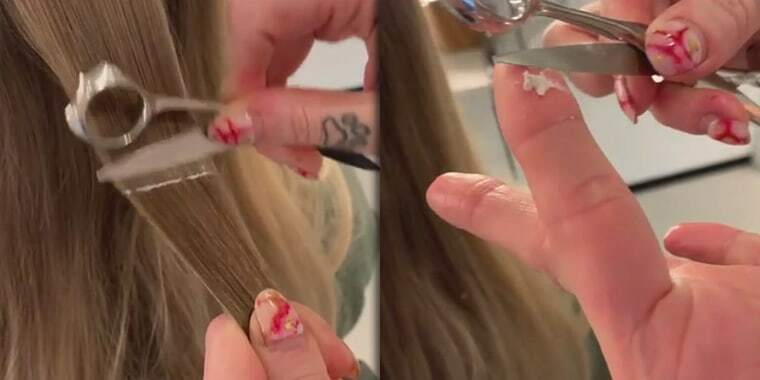 In a now viral video, Boston-based hairstylist Daleen Jordan carefully runs a scissor blade down strands of hair and scrapes off lines of white, waxy residue. “You guys. I took this video yesterday of my client. This is the result from years of using drugstore shampoo,” Jordan wrote on Instagram. “This is build up from waxes silicones and parabens. Silicone is almost like rubber or plastic and is used as a sealant against water and even air. 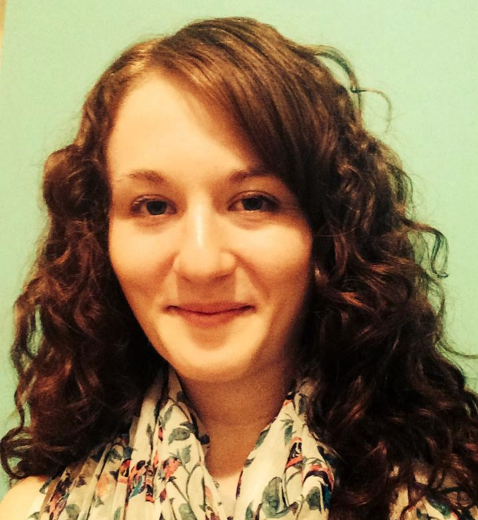 “It’s NOT a natural ingredient and its side effects are bad for our hair. It gives your hair the illusion of shine, but it’s not the shine we want,” she added. Other stylists have posted similar videos over the years, scraping clients' hair with scissors to reveal product buildup. Jordan, 34, said she sees this issue with clients who use shampoos containing certain kinds of silicone. The client in her video had been using a cheap drugstore shampoo and conditioner containing silicone for the past 30 years. The client doesn't use hair spray or any other products. It’s true that silicones and similar ingredients can make the hair feel thicker and protect it from the elements, Jordan said. But in her experience, the long-term negative effects of these ingredients outweigh the benefits. Non-water-soluble silicones don’t rinse out easily and by coating your hair, they can block out nutrients. Buildup from some silicone-based products can also weigh the hair down and make it more difficult to style, Jordan said. Jordan notes that not all silicones are bad. Water-soluble versions are fine for the hair because they wash out more easily, she said. But to avoid buildup, she recommends people avoid non-water-soluble types like dimethicone. She also points out that even some expensive, salon-grade shampoos can contain non-water-soluble silicones, too, so it’s always important to check the ingredients list. Rogers also recommends using a sulphate-based shampoo to thoroughly cleanse the hair. And she warns against using scissors to scrape your own hair because especially when moving up the hair shaft, this could damage the cuticle, the outermost layer of the hair that protects the inner shaft. Some people accused Jordan of doing exactly that to her client's hair. “If I was going upward then yes, I could have damaged the hair and scraped the cuticle, but that’s not what I was doing,” she said. “It’s a very old technique that I learned at hair school many years ago, and I’ve seen people do it." That said, it’s probably safest to leave the scissor scraping to the experts!